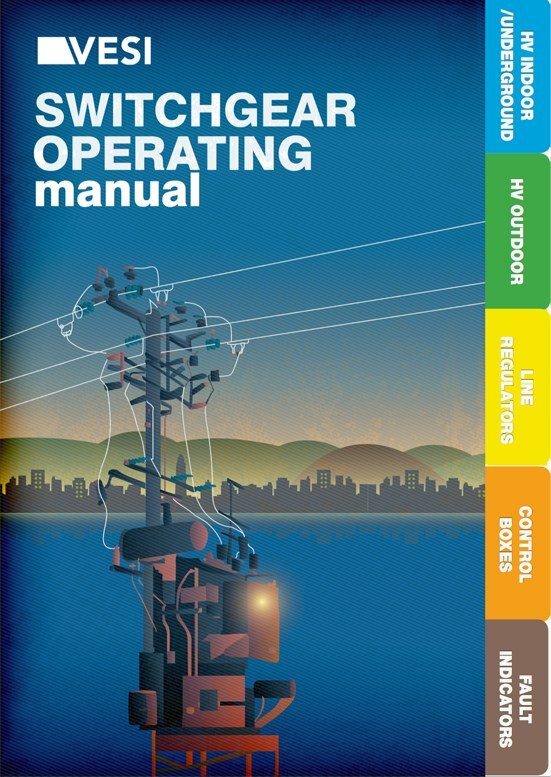 This manual consists of five sections covering operating of: HV indoor and underground switchgears, HV outdoor switchgears, line regulators, control boxes and fault indicators. Included manufacturers are Schneider Electric, ABB, Siemens and others. It does not include all of the technical considerations, system protection requirements, and operational checks that may be required for the safe operation of the networks. 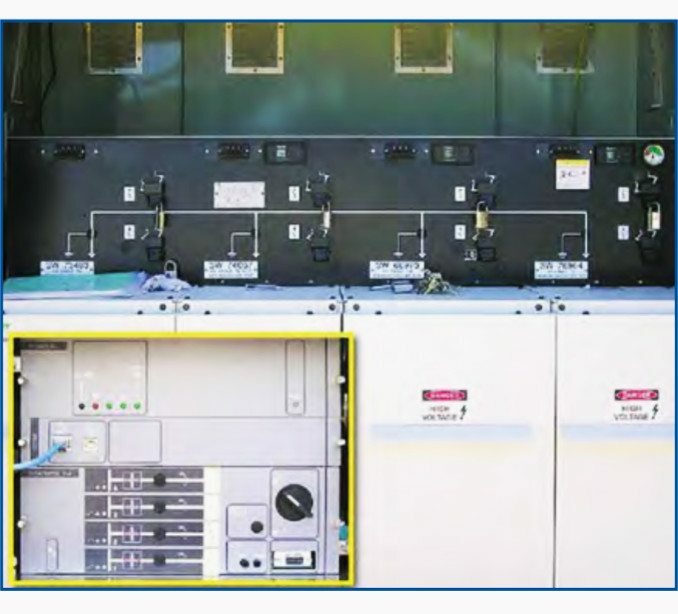 Confirm the switchgear is fit for service prior to and after any operation. Confirm the correct SF6 gas pressure prior to any operation. Refer to the Schneider / Merlin Gerin SF6 Gas Pressure Gauge template for instructions if required. Remote operation is always the preferred method. Some units are equipped with ‘Auto Change-over’ functions. If fitted this function must be displayed prior to any local operation. The remote operation function must be disabled before any local operation can take place. 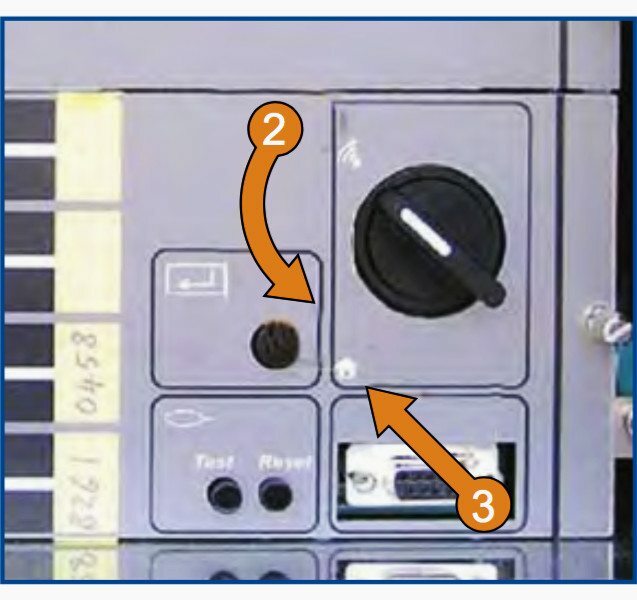 Confirm the HV switch location and labelling prior to operation. Slide open the remote control operating panel perspex access cover. 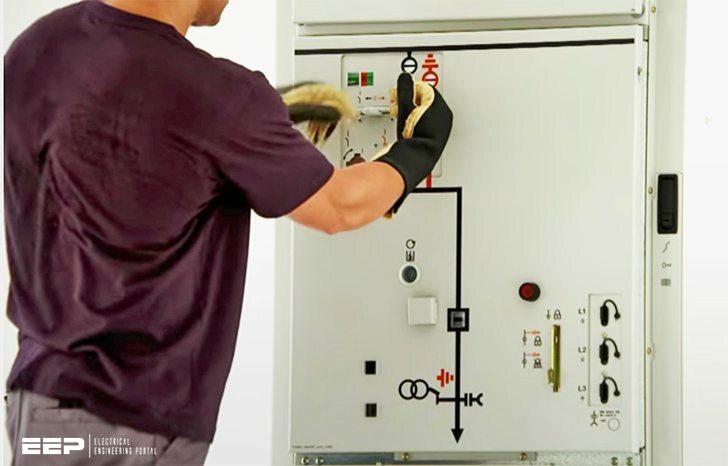 Rotate the Control Switch ACW to the HOME position. Confirm the red LED illuminates. Rotate the Control Switch CW to the REMOTE position. Confirm the green LED illuminates. Close operating panel Perspex access cover. Thank you, any more documents about Siemens ABB Relays.